As the island does not have any reef attached to it, the coral and associated fauna restricted to only a few forms of rocky and sandy habitat. There were no records of hard corals here but 2 species of soft corals. i.e. sea fans or gorgonian fans were recorded. Those species were Subergorgia and Echinogorgia sp. 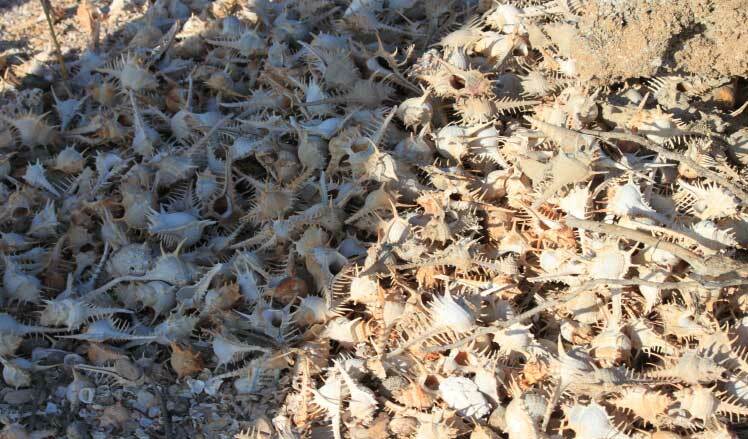 7 species of crab, 4 species of barnacles, 18 species of gastropods and 4 species of bivalves. Altogether, they contribute 35 species of marine invertebrates. 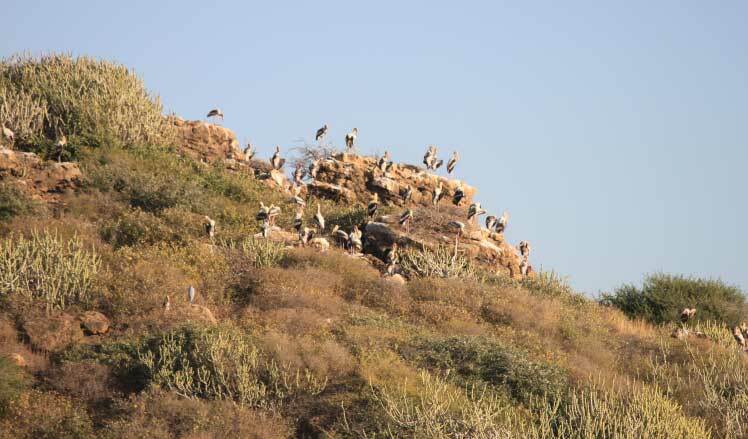 Moreover, 12 species of avifauna abundant here. A total of 45 species were recorded. 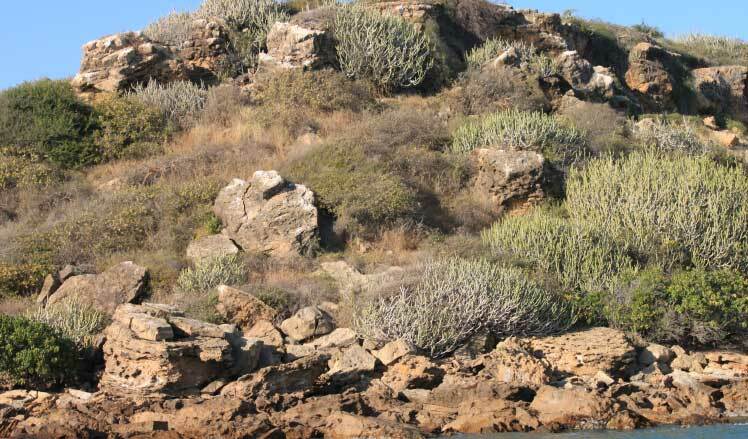 The species among scrubs were Premna integrifolia, Grewia sp., Sarcostemma acidum, Taverniera cuneifolia, Commiphora wighitti, Cadaba fruticosa, Maerua oblongifolia, Barleria prionites, Capparis deciduas, Proopis chilensis etc. The species among climbers were Dalechampia scandens, Clitoria ternetea, Pentatropis capensis, Cayratia carnosa, Rivea hypocrateriformis, Pergularia daemia and Calastrus paniculata. The herb flora were Digera muricata, Aloe bardadense, Enicostemma hyssopifolium, Polygala sp., Goniogyna hirta, Trichodesma sp., justice sp., Convolvulus alsinoides, Tephrosia sp., Cressa cretica, Boerhavia verticillata, Leucas sp. Very close to the coast. 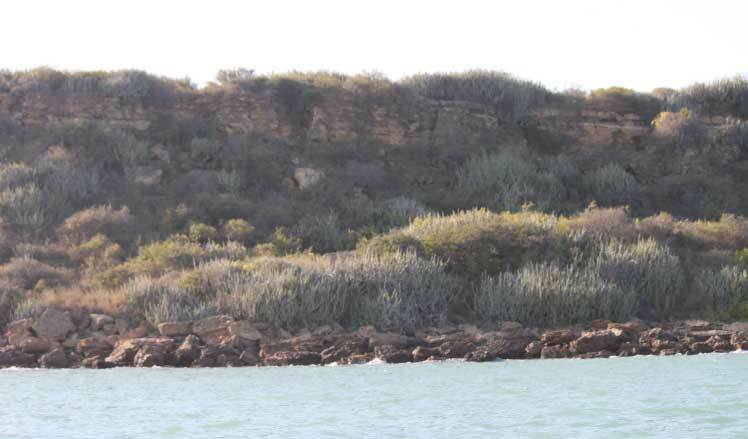 The island supports scrubby forests and hilly terrain.